No more stumbling in a dark garage. This motion-detecting control panel turns on the garage door opener lights as soon as you walk in, so there’s no more fumbling in the dark to get in the car or grab something from the garage. 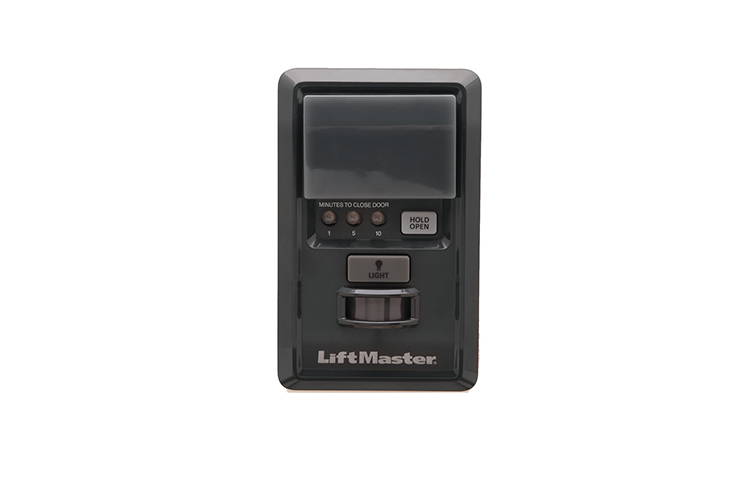 It is also equipped with Timer-to-Close to have the door automatically close after a pre-programmed number of minutes, making it easy when you unload your car and your hands are full.